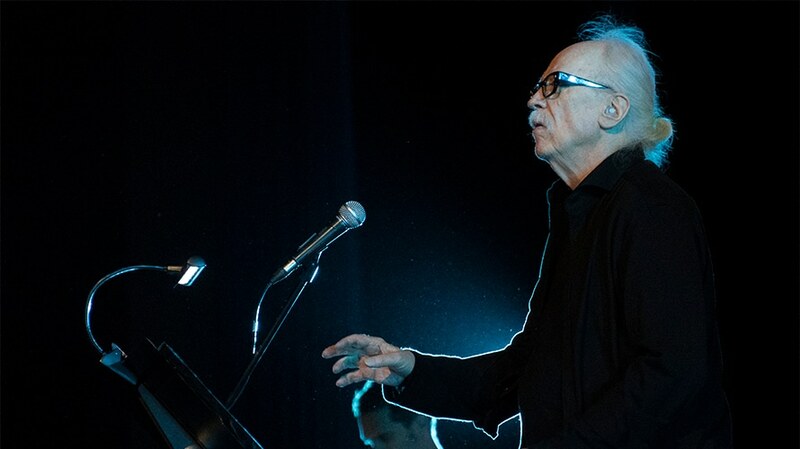 John Carpenter created two versions of his new theme for streaming service Shudder. John Carpenter has not only directed some of the most terrifying films ever—like 1978’s Halloween and 1982’s The Thing—but he was responsible for composing their creepy soundtracks as well. This fall, he’s at it again. After writing the score to this month’s blockbuster Halloween sequel with his son and godson, Carpenter has composed a new theme song for a horror-themed streaming service called Shudder. The music will run before movies and TV shows on Shudder, which is owned by AMC Networks. Carpenter created a five-second version and nearly two-minute version of the theme for Shudder. The music will be live on the streaming service beginning—when else?—Halloween during a 24-hour marathon of Carpenter’s 1978 horror hit. The marathon will be free for both subscribers and non-subscribers at www.shudder.tv. Shudder, which streams horror and thriller movies, starts at $3.99 per month.